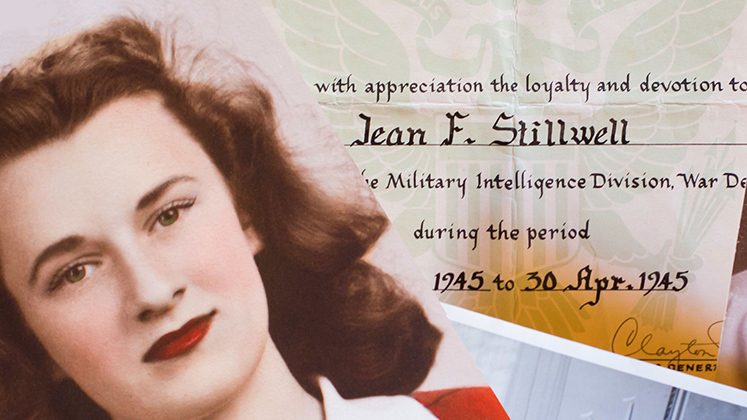 Fresh from two years of study at Oxford in 1944, all 18-year-old Jean Stillwell knew when she boarded the Pullman sleeping car was that she had a “good-paying” job with the US Army Signal Corps and that she was to report to the Arlington Hall Station. Only later did she learn that this facility was the home of the Signals Intelligence Service and that she would be joining the thousands of talented and patriotic women who served as code breakers during World War II. Read her story.